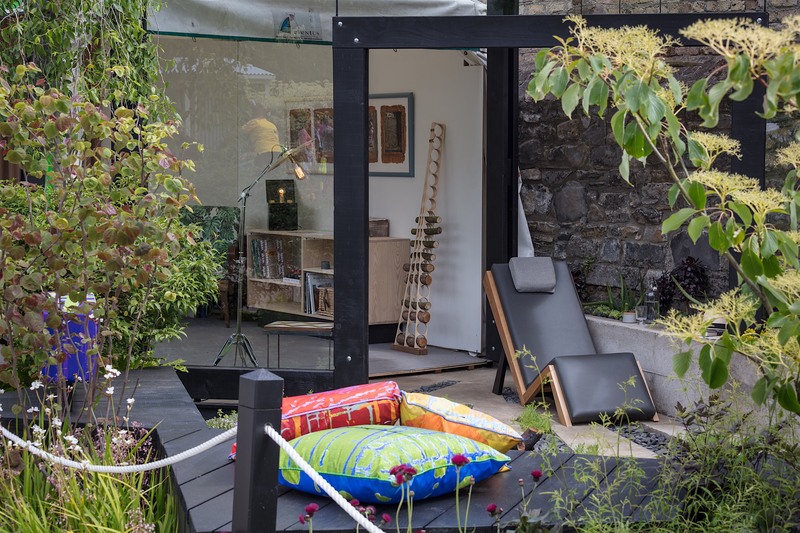 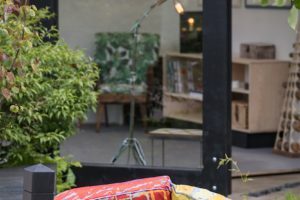 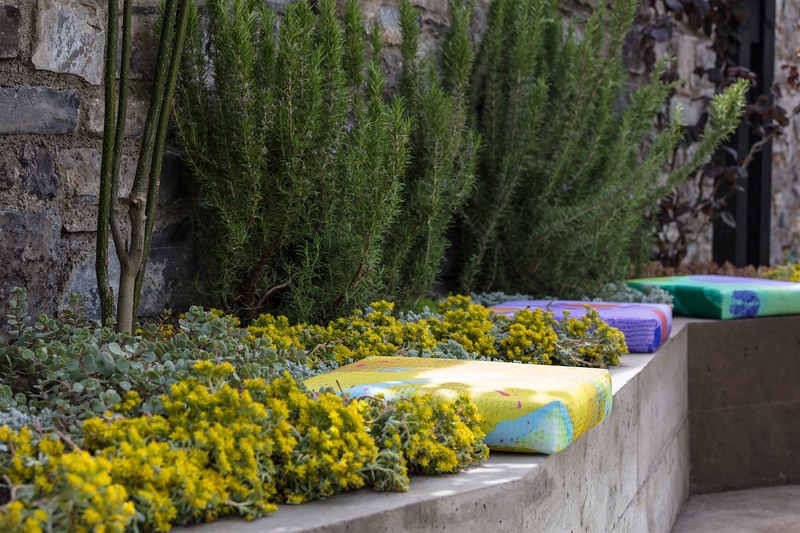 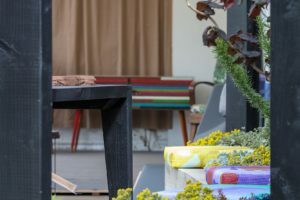 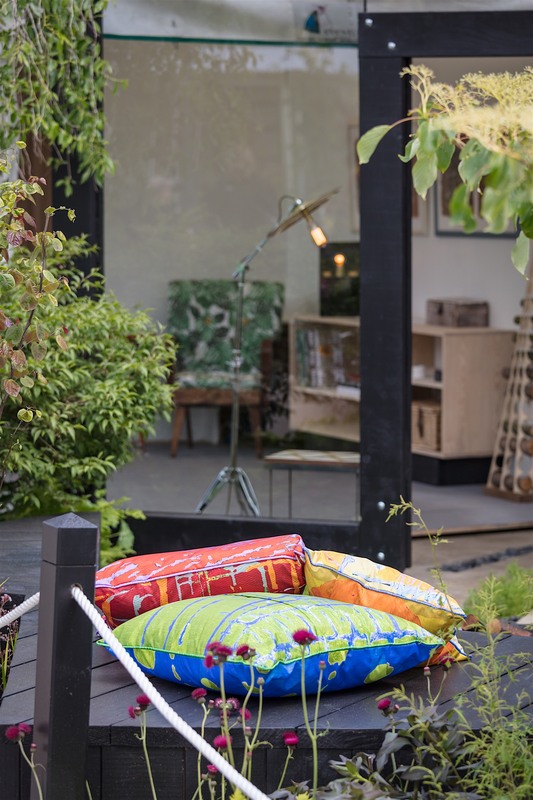 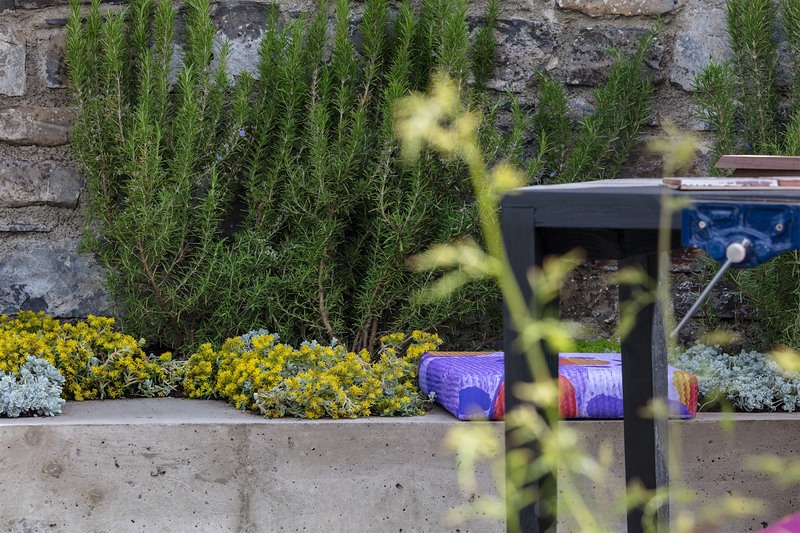 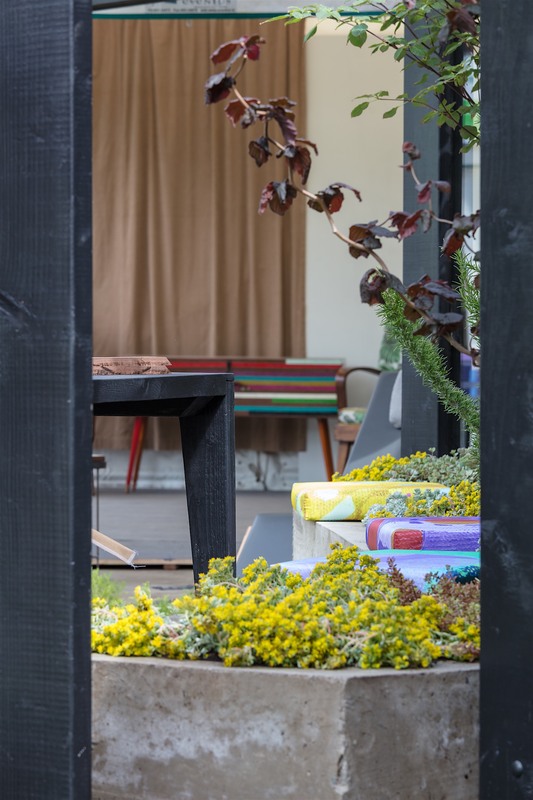 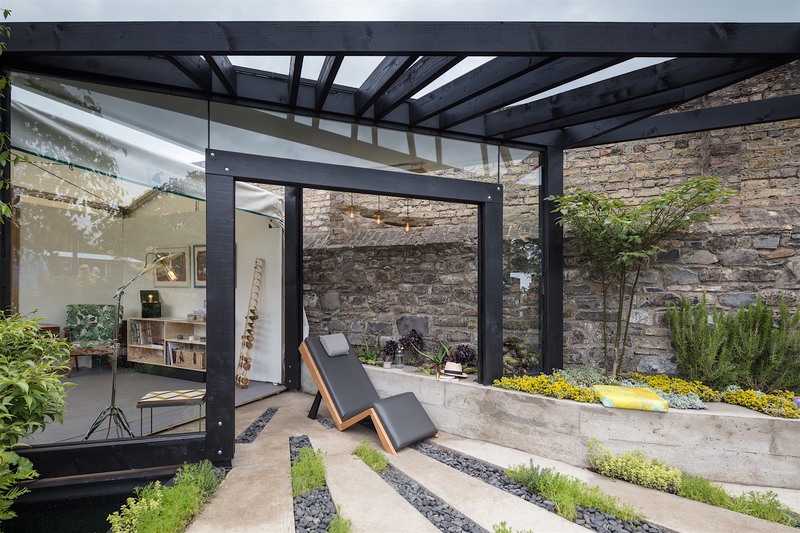 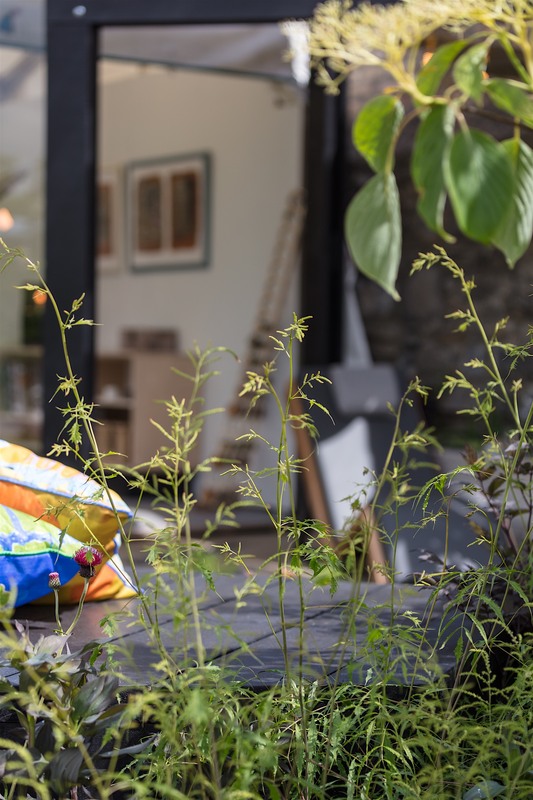 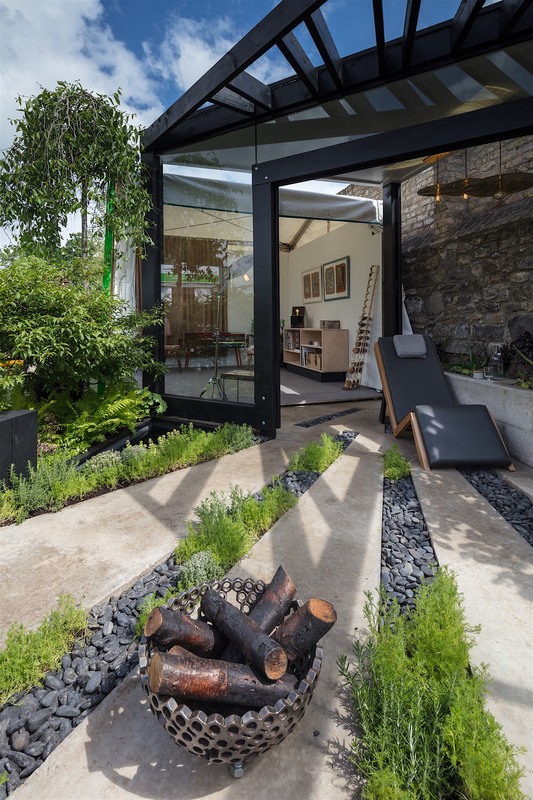 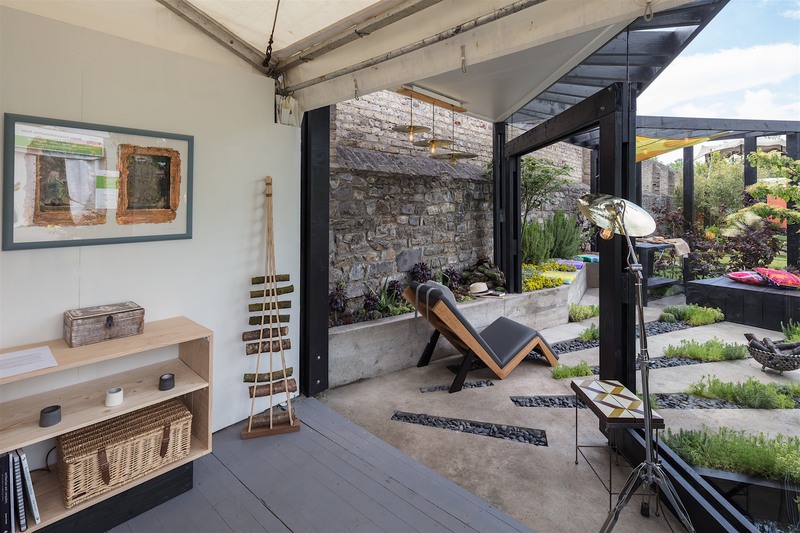 ‘A Space to Collaborate’ is an urban garden which is located adjacent to the home of a maker. 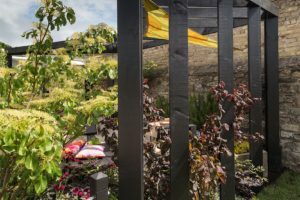 The garden is a creative sanctuary which is focussed on its inhabitants and the interaction that is fostered through collaboration. 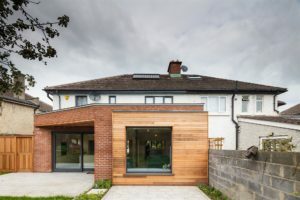 The built structure represents home and the authentic connections and personal bonds that we develop. 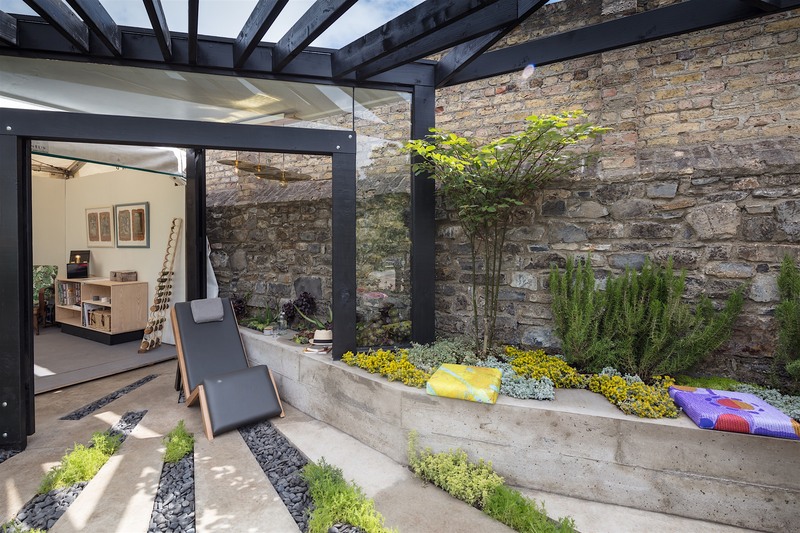 Seating areas offer a relaxing social space where experiences can be shared and ideas explored. 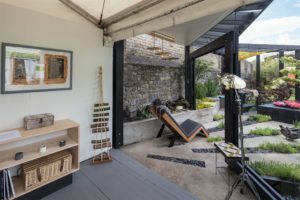 Overhead wooden structures represent the fluid nature of the crossover between work and social and the connections being made. A corner work space affords an opportunity for these concepts to be brought to fruition. 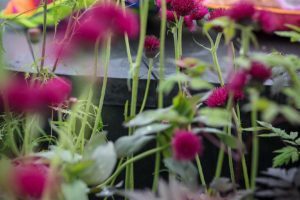 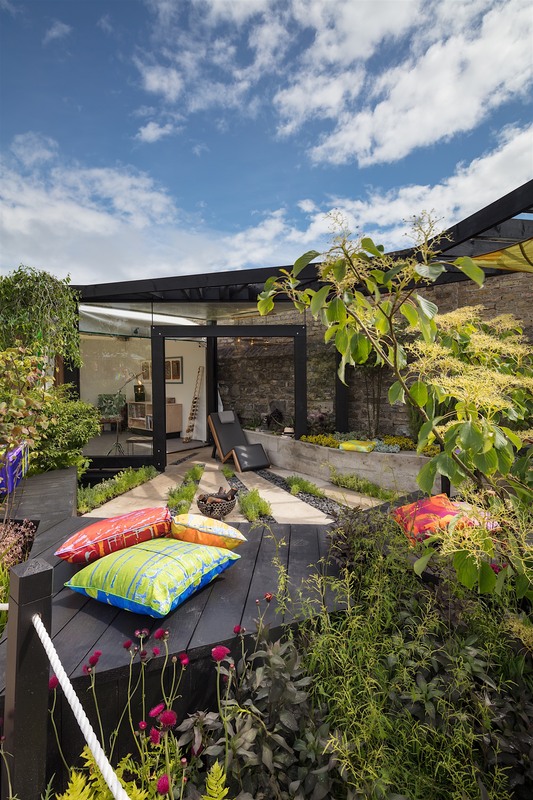 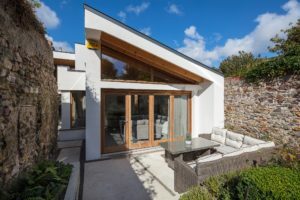 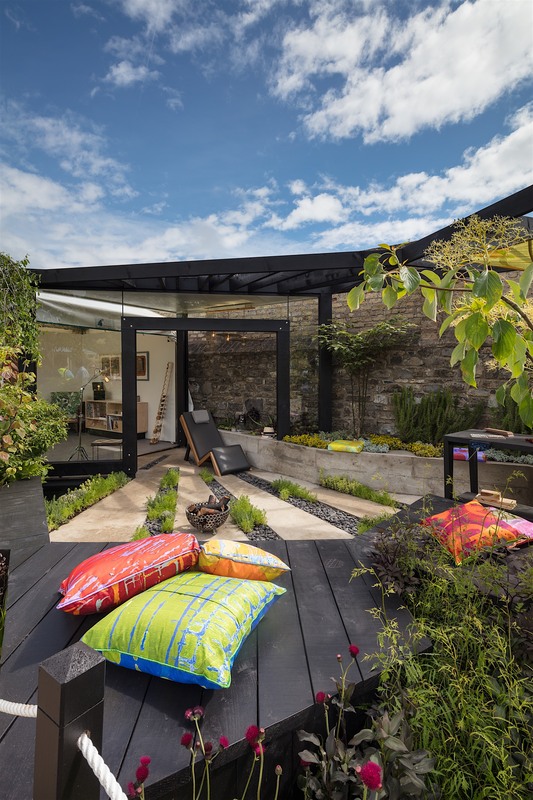 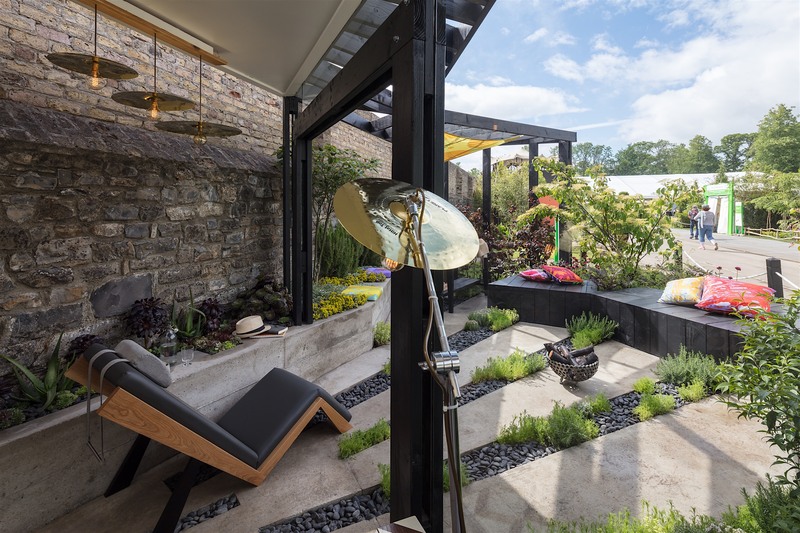 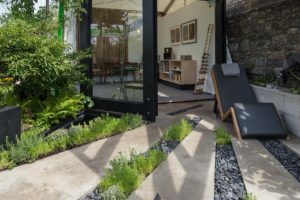 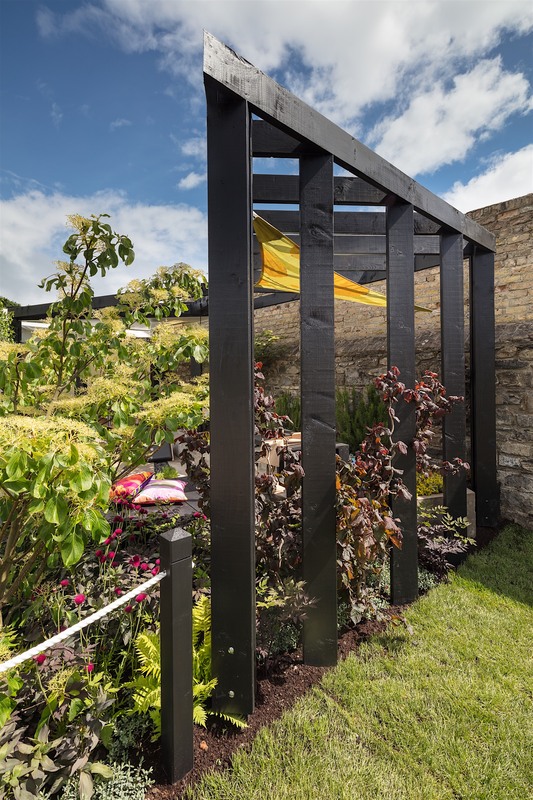 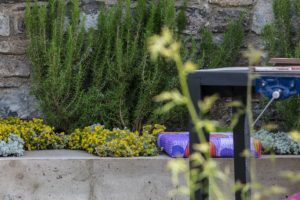 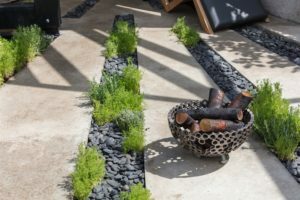 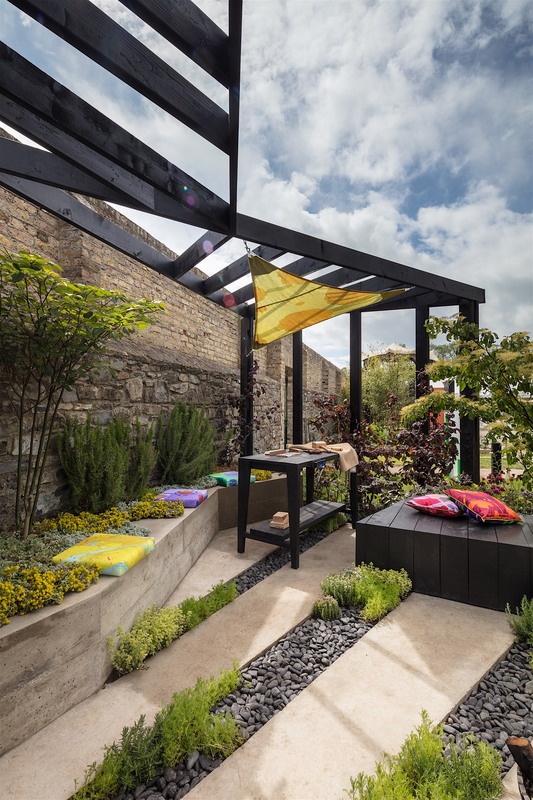 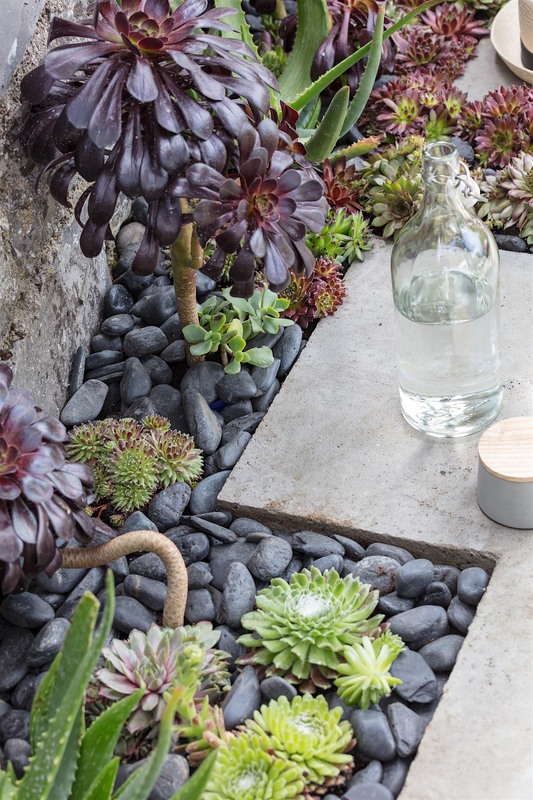 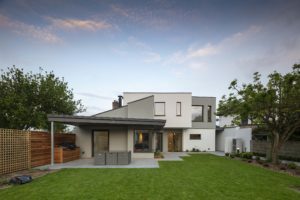 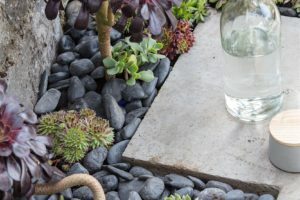 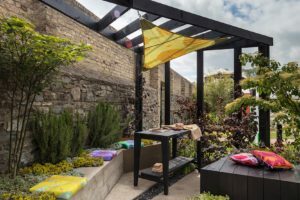 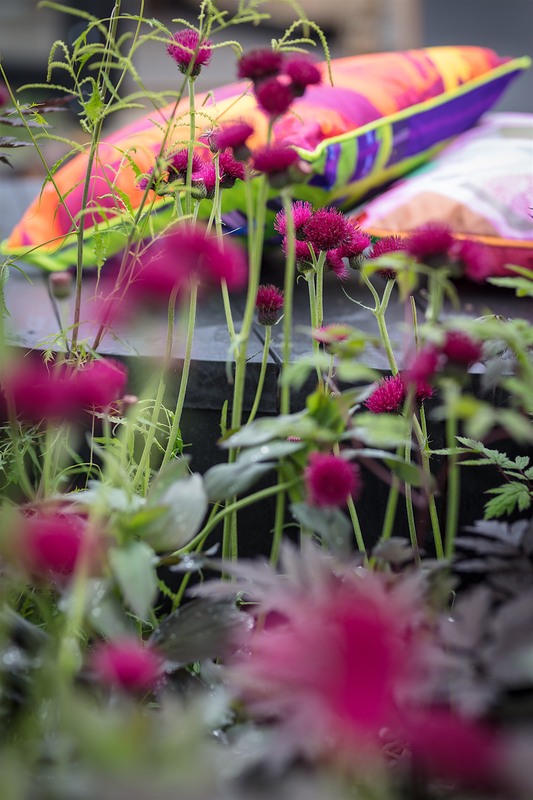 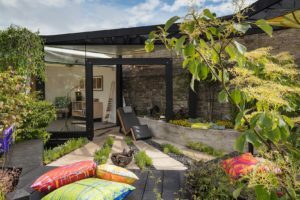 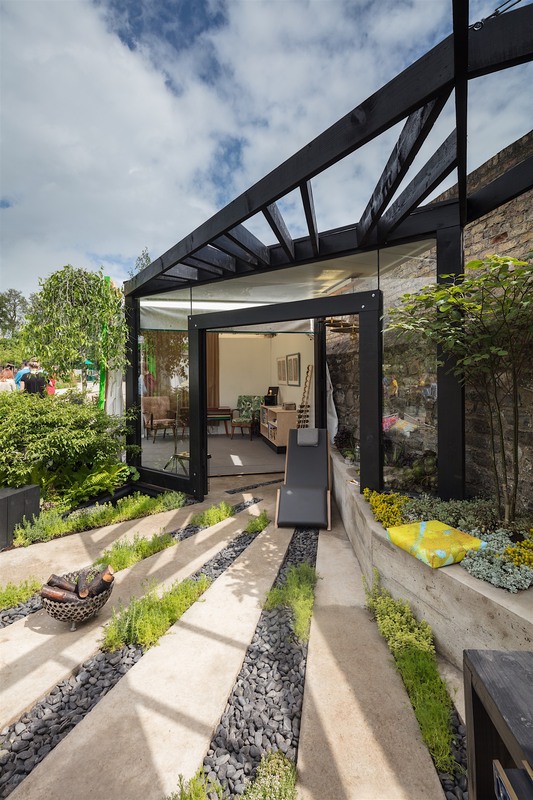 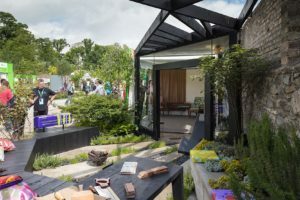 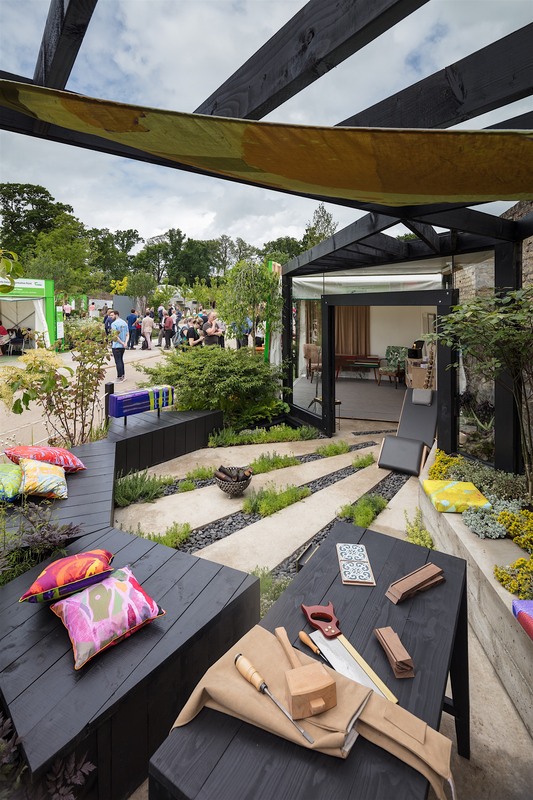 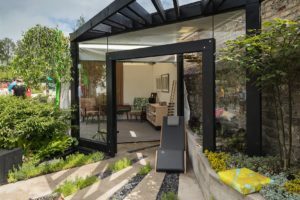 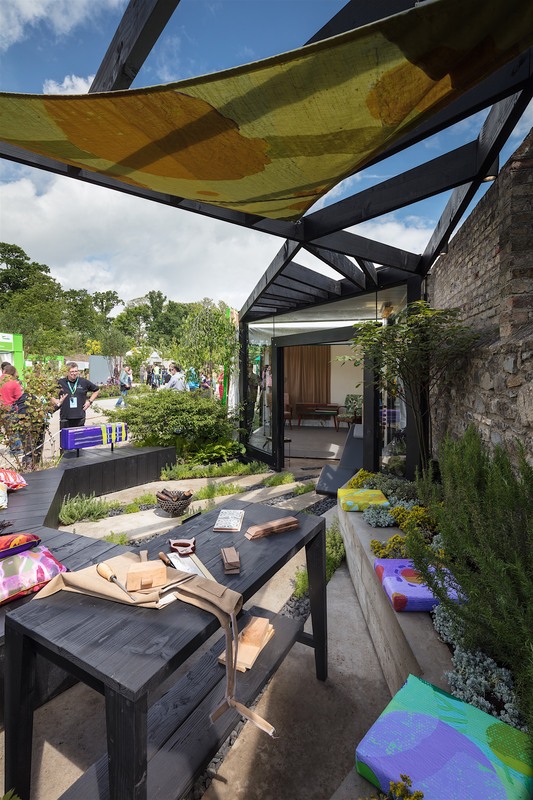 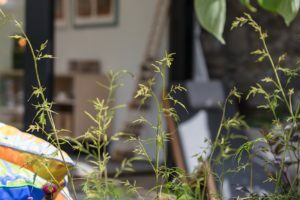 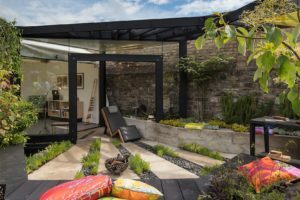 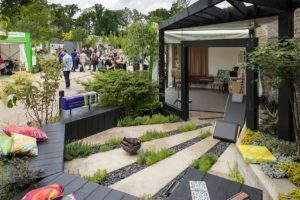 This creative process mirrors the life cycle of the planting throughout the garden, which acts as the glue to bring the elements together and the garden to life, softening the built lines and providing the inhabitant with a multi-sensory experience.